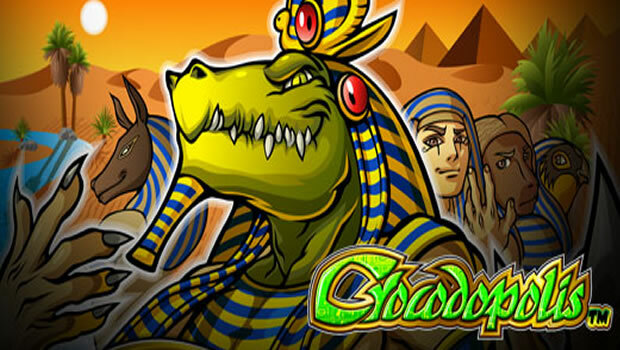 Crocodopolis is a 5 reel, 25 paylines video slots game with a 15,000 coin jackpot. This brand new slots game is powered by Microgaming software and like most other Microgaming developments, this game is a cut above the rest. 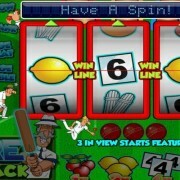 Like the other Microgaming titles you might have played, the graphics and animations in this game are really sharp and impressive and the game is designed with a playful, cartoon-style appearance. The theme of this video slots game is ancient Egypt, which is an exciting theme as it makes players feel as though they are in the set of an Indiana Jones movie. Players can spin the reels to reveal pyramids, pharaohs, scrolls and golden ornaments and you can be sure to feel like you’re on a desert adventure. Besides being a well-designed game with impressive animation, Crocodopolis is packed full of loads of exciting features, taking players to another level of online gaming. 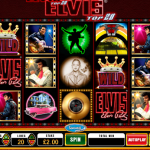 The play format on this new slots game is exceptional as it boasts loads of interesting features including multipliers, wild symbols, scatter symbols, free spins, a bonus game and a gamble feature. 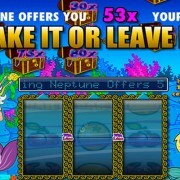 Crocodopolis also has an arcade feature which allows players to bet between 1 and 25 coins. The jackpot of 15,000 coins is bound to have players at 32 Red Casino engulfed in this game and reaching for the spin button! With the prize jackpot at 15,000 coins, there’s little surprise that this game has been extremely popular since its launch at 32 Red Casino. Crocodopolis also has a fantastic new feature to add to its already impressive list. 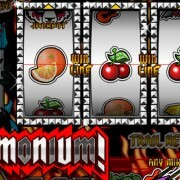 This includes the Slide-a-Wild feature which allows players to choose which reel the 1 wild symbol will appear. Whichever reel the player chooses the Wild to be on, there will already be different features in play. 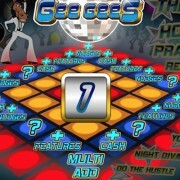 Players have the option to decide whether to choose a multiplier feature, an expending feature or even the stacking feature which takes place within the game. 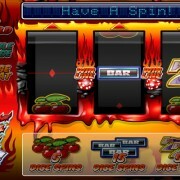 This game also has a scatter symbol for all players which could award them up to a maximum of 12 free spins and a 2x multiplier. The special wild feature will also be available during the free spins, and also every free spin could trigger additional free games, making it important that players keep then their attention on the ball at all times with this game. Overall this game is really impressive. From the graphics to its bonus features, it’s definitely worth a try. 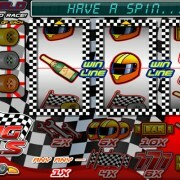 If you’re a slots fan, have a try and you could be walking away with 15,000 coins in your pocket!